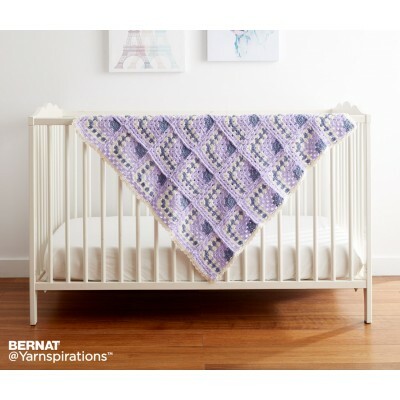 Building Blocks Crochet Blanket Free Pattern by Bernat Design Team. 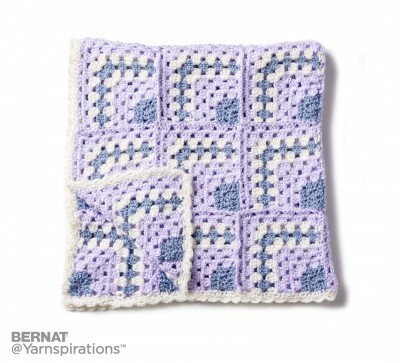 This crochet baby blanket is the perfect project to take on the go! Made one square at a time in Bernat Softee Baby, throw your square in progress in you bag and hit the road!